Natioanl Air Traffic Service, or NATS, has recently completed a joint research project looking at the effect wind turbines have on radar systems. It will enable the release of more than half a gigawatt – 600MW – of renewable energy by allowing turbine developments to go ahead that would otherwise have been impossible. Under UK planning rules, NATS must be consulted on all wind turbine applications. 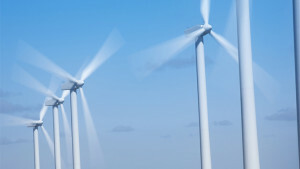 In around two per cent of cases, the turbines would cause interference and appear as ‘clutter’ on radar screens and be potentially mistaken for aircraft. In these cases NATS often has to object to the development on the grounds of aviation safety, resulting in the application being turned down by the planning authority. 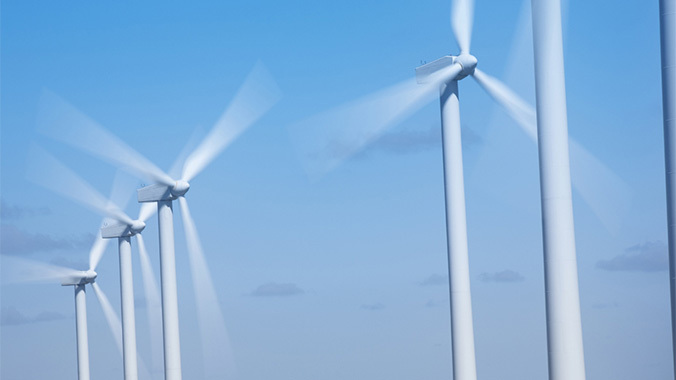 Closure of the Renewables Obligation (RO) to onshore wind in Great Britain! Tiree Renewable Energy Limited (TREL) along with Tiree Broadband are subsidiary companies of Tiree Community Development Trust.